For seven days from sunrise to well past sunset, your days at Oshkosh are filled with dazzling displays of world-class aerobatics, forums and hands-on workshops, diverse aircraft spanning all eras of flight, historic evening programs, two-night air shows, and much, much more. Only in Oshkosh can you experience all of these activities in one week. 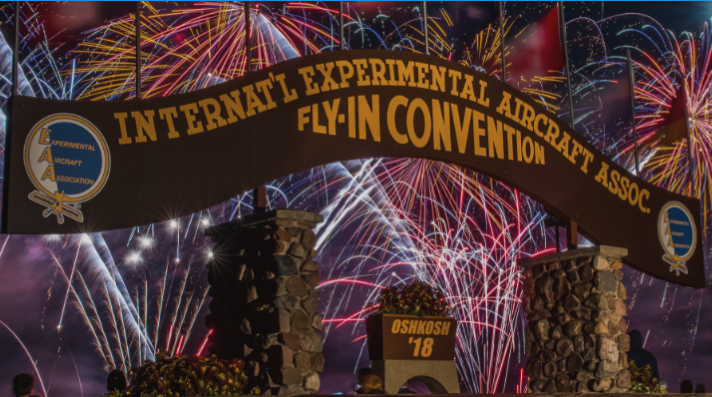 No Replies to "July 22-28, 2019 – EAA AirVenture Oshkosh"